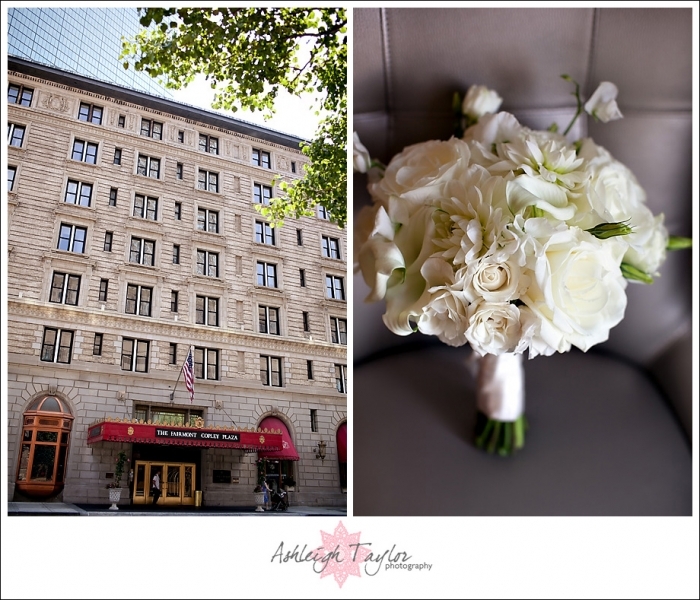 Mandi and Dan had a gorgeous wedding at the historic Fairmont Copley Plaza hotel in Boston MA. Mandi had dreamed of getting married here since she was a little girl, and I can instantly see why! The hotel is gorgeous with beautiful turn of the century architecture and detail. 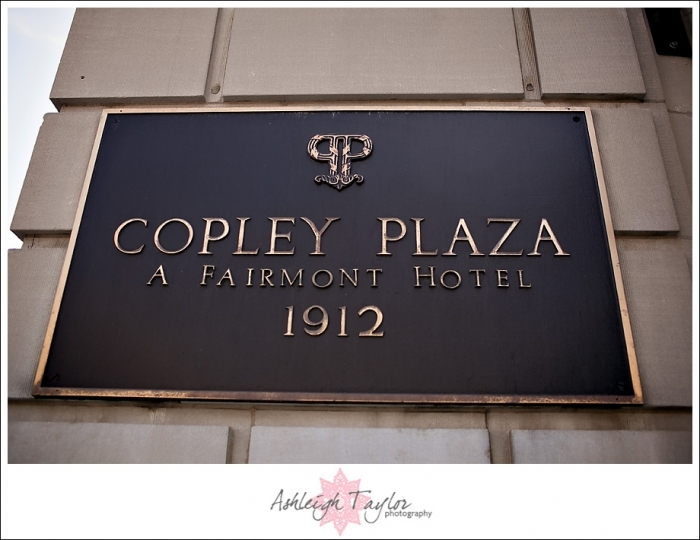 It is also located in Boston’s famed Copley Square so there are lots of fun photo opportunities near by like The Boston Public Library, and the Trinity Church. Mandi is from Boston originally but she also met Dan in the city, over 10 years ago, when they were both students at Boston University. So it’s fitting that they chose this lovely spot to get married! And, oh, I should probably mention that Mandi is my best friend in the whole wide world! So this day had extra special meaning. I just adore her and Dan, and in the 6 years I have known them I have seen their relationship only grow stronger and better (and it was already fantastic when I met them)! Dan is just about the nicest guy in the whole world, and when he is near Mandi he can’t help but radiate joy. You’d think these two had just met– but they are just so lucky to be in a permanent state of puppy love! The day was pure celebratory. Two families, and tons friends who have gotten to know each other quite well over the last 10 years, finally got to chance to celebrate Mandi + Dan making it official! And it was a party like no other! Another thing I should mention is I actually also played the role of BRIDESMAID on this special day! Yes, I was a bridesmaid-slash-photographer! But I definitely could not have made that work without the very talented Lexi of Lexi Photography who worked as my associate that day, photographing lead on parts I could not photograph, and playing 2nd shooter when I was able to be in control. Thanks so much Lexi for helping to make my BFF’s day and pics turn out fab! Okay so enough chatting, let’s look at some pictures! 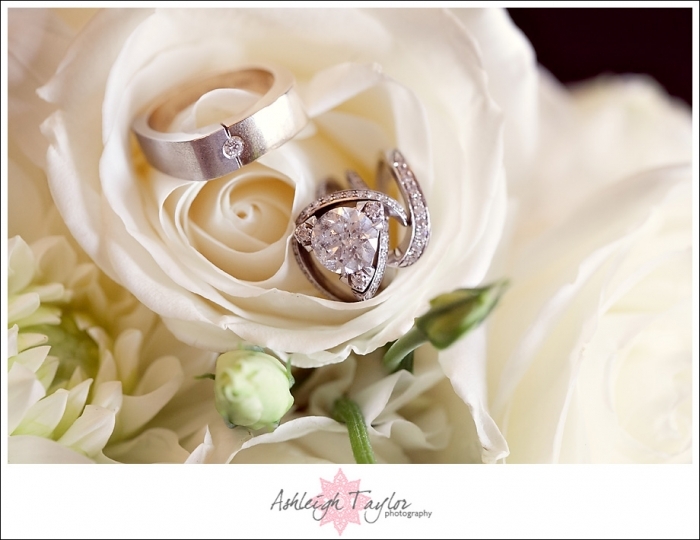 My faves are below but you will find even more if you CLICK HERE TO WATCH THE SLIDESHOW!